Every company needs a data management system that they can rely on, and the more complex demands that are placed on an IT system, the harder it is to maintain that reliability. HDPlus IT has the benefit of over 30 years’ worth of industry experience, serving Fortune 500 companies, international corporations, and private equity groups. Through our suite of IT management software, we help our clients develop systems that are as easy to use as they are robust. We provide support by managing IT functions such as service desk software ticket management, change control, disaster recovery, and project management. Through our Software as a Service (SaaS) model, our help desk support can be accessed without ever having to install any software. Improve your customer service capabilities by automating and mobilizing your sales and service teams with innovative and cost effective, IT engineered support modules by HDPlus, LLC. A collection of modules developed by seasoned IT professionals to aid in the management of enterprise applications. Disaster Recovery… Does every Disaster Recovery project have to be a disaster? Auto Discovery, log, and track hardware and software assets. Generates reminders if maintenance is due, provides reports for software audits, and more. HDPlus has integrated into the system the ability to track and report on projects. Promote & enforce architecture standards to improve uptime and reduce cost. This easy to use process will gain acceptance with all departments! Manage and generate company policies, annual policy review sent to your employees including logging their acknowledgment. Audits are stressful, use HDPlus to track each audit, address each audit point to complete audits points quickly. HDPlus provide Solarwinds interface for improved monitoring and proactive asset management. Take advantage of Big Data analytics using HDPlus BrData. BrData will link your SAP, Oracle, Mainframe, and Social data into a Hadoop Data Lake giving you the ability to view data from previous disparage systems. HDPlus MDM (Master Data Management) module provides the ability to create and manage Data Governance, Data Standards, Structure, Completeness, and Search duplicate records within your SAP or Oracle ERP system. Working through the complex activities involved in accessing potential carve-outs and preparing for transition management, requires a thorough understanding and careful management to ensure the strategy and approach avoids adverse impact to daily operations. Our specialized experience in the management of company separations or mergers involving complex technologies includes: Active Directory, Exchange, Security, Networks, Communications, and ERP systems, will be key to the success of the project. Thank you for visiting the HDPlus website and taking the time to learn more about our products and services. Having worked in the IT sector for Fortune 500′s, international companies, and private equity groups, our team of experts have gained valuable insight into IT management strategies and state-of-the-art technologies. This experience can be your ally in implementing and managing business critical applications and processes. 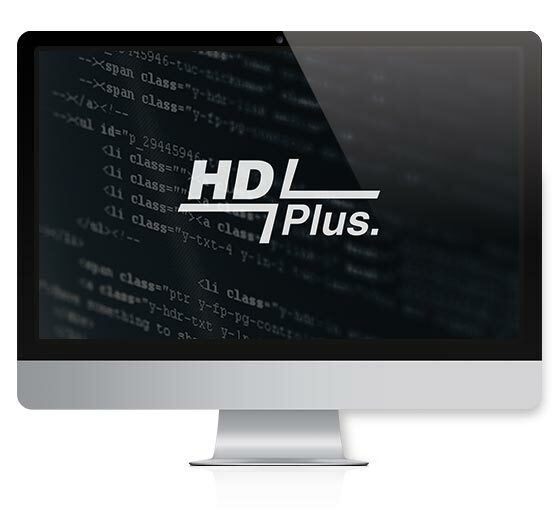 HD Plus, LLC. offers a few different pricing packages based on each individual business/companies’ specific needs. HD Plus offers 4 different pricing models: Basic, Silver, Gold, and Enterprise. We developed HDPlus to be a SaaS (Software as a Service) model; there is no software to install. All are mobile and desktop ready. Try HD Plus for FREE today! The HDPlus suite of IT management tools is the outgrowth of expertise gained over a 30-year span, resulting in specialized tools and functionality to support IT managers in the day-to-day management of their departments. Our mission is to help companies organize and manage various IT functions from standard ticket management, change control, disaster recovery, and project management. The tool is designed to provide complete visibility, custom dashboard, as well as ad-hoc reporting.